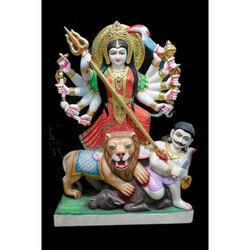 Manufacturer of a wide range of products which include ambey mata marble statue, baba ram dev marble statues, dattatreya statues, panchmukhi gayatri statue, sathya sai statue and mahishasura mardini. 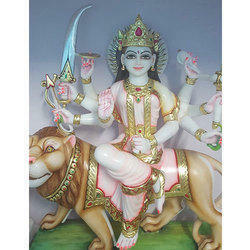 We are engaged in providing best quality of Ambey Mata Marble Statue to our clients. 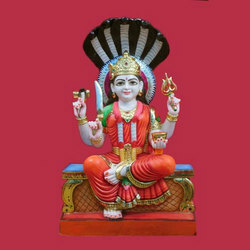 This statue is extensively worshipped in homes, temples, offices and various other places. 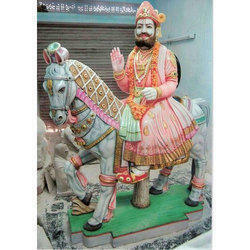 The offered statue is designed by our team of experts using latest methods and best quality marble. 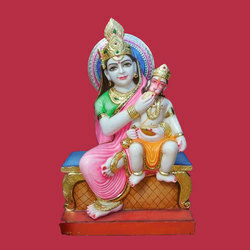 We are the leading manufactured of marble Baba Ram Dev Marble Statues. The facial features are very clear. 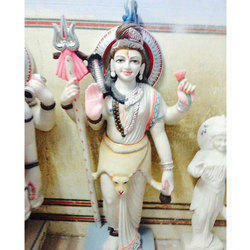 Dattatreya statue made with best quality of marble. Live like features and workman ship make it beautiful. 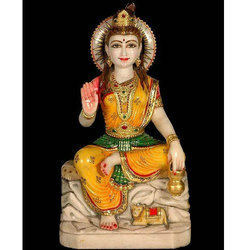 We are the leading manufactured of marble Panchmukhi Gayatri Statue. Gayatri mata having an elegant look. 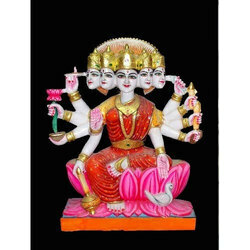 Five headed Gayatri mata with shiny and colourful paints. The facial features are very clear. 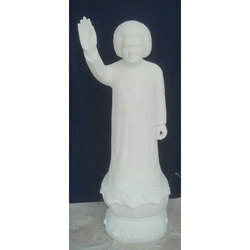 Sri Sathya Sai Baba statue is manufactured with top grade of marble.